Northview Properties - lower unit. 1303 sq.ft. 2 bedroom. Oak kitchen cabinets. Corner gas fireplace in living room with patio doors to patio area. Small eating area/sitting room right by kitchen. 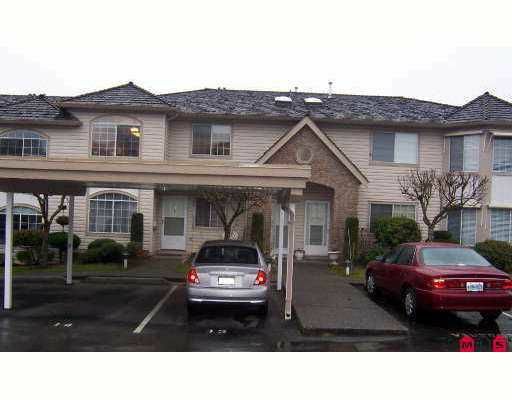 In-suite laundry, covered single carport, 40+, pets not allowed, rentals not allowed.